I think this aandf is one of the fancy mandolin cases I have ever seen. 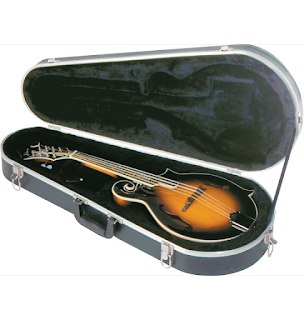 I am not an expert when it comes to musical instruments and the accessories that go along with them but this case just looks like it can provide superb protection for your mandolin. It is made with a high-density, molded polystyrene interior that gently cradles the musical instrument in a perfectly insulated environment. The interior is lined with plush, no-scratch lining that protects the mandolin's finish.